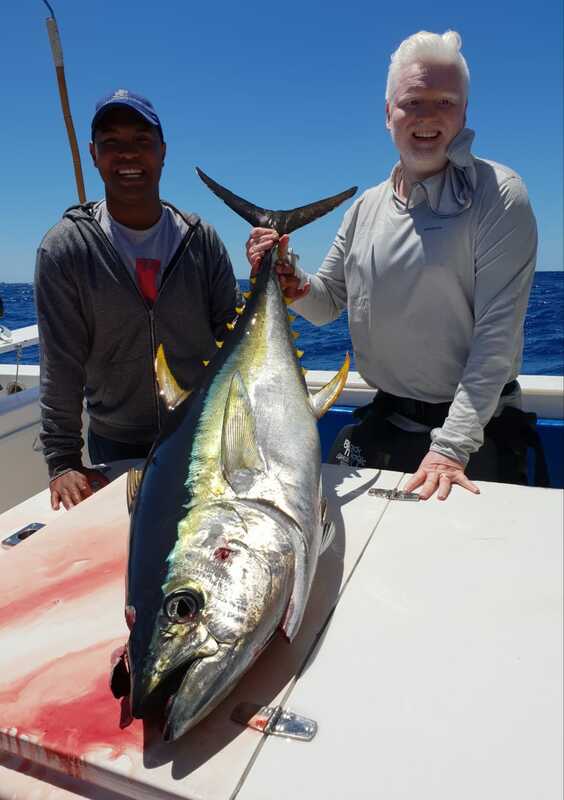 Clients enjoying fighting large Yellowfin Tuna last week. 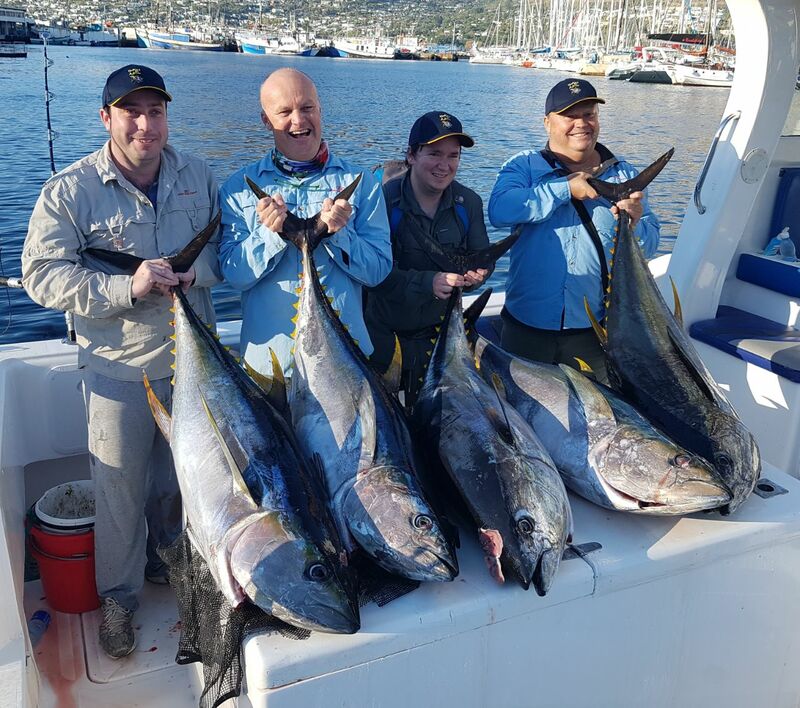 Great mid-winter yellowfin tuna fishing conditions for the family. 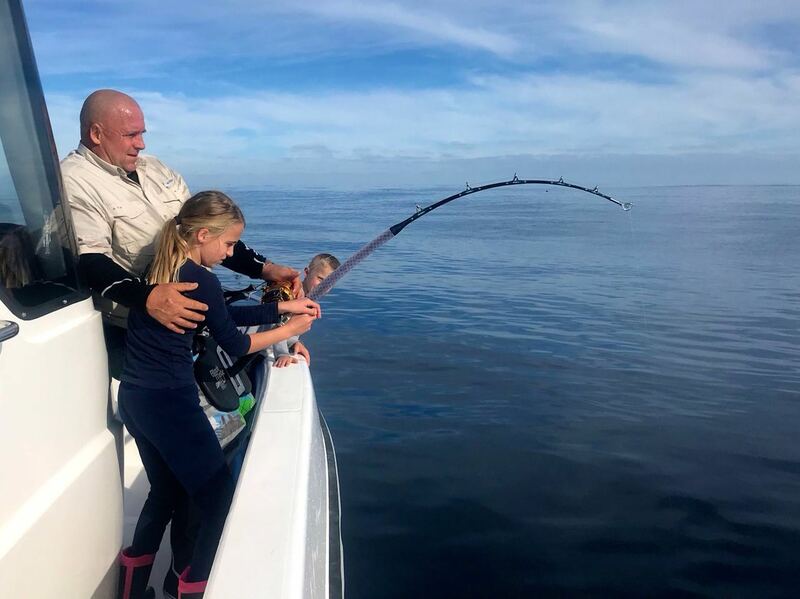 We like to catch big fish. 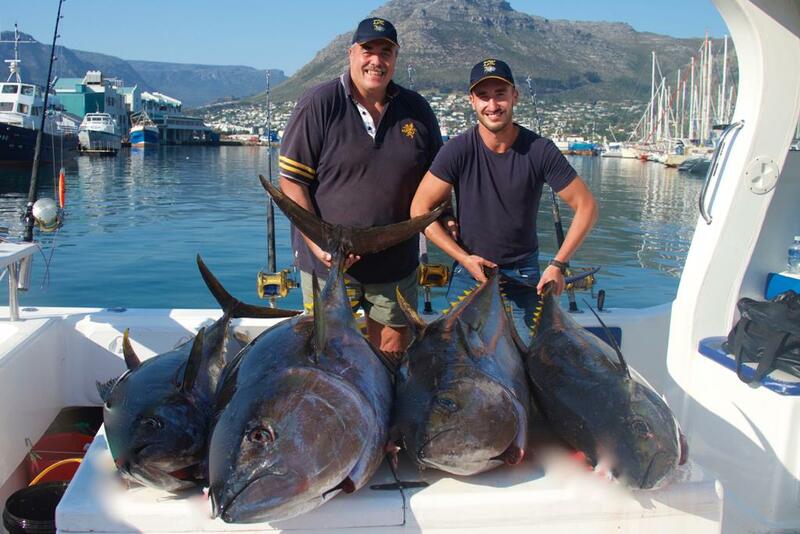 89kg Yellowfin Tuna. 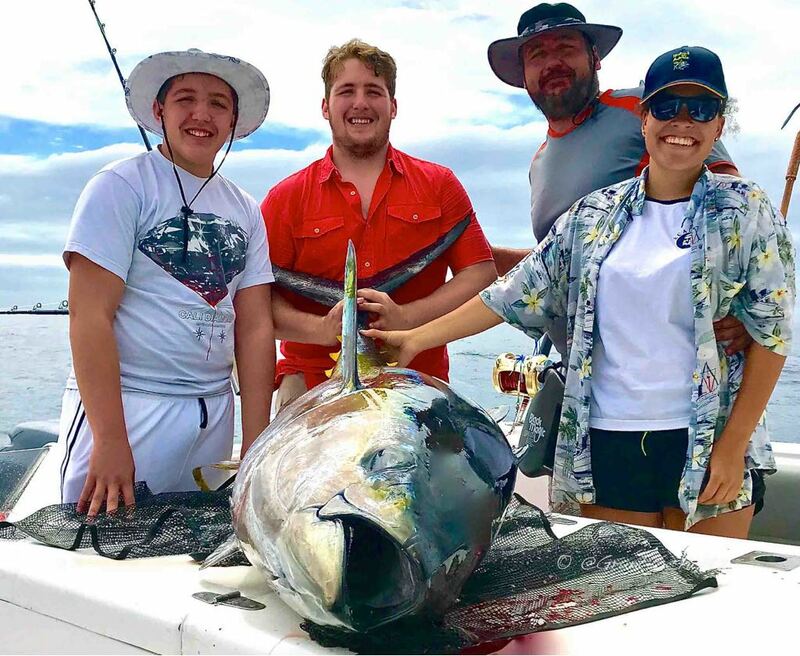 We like to catch big fish. 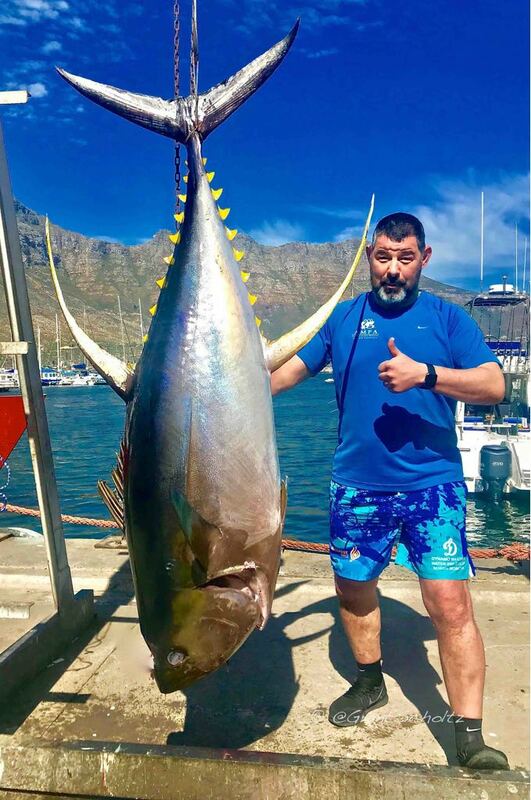 89kg Yellowfin Tuna. Overall rating:	5	out of 5 based on 4	reviews.